It still amazes me that Polaroid film has forever slipped from our grasp. Sure, there is the Impossible Project, but I have yet to be convinced. There is almost nothing in photography more instantly gratifying than snapping a Polaroid image. That's not to say that taking a good Polaroid picture is easy, but the image sure does stand out when one does. Looking at a striking Polaroid is similar to being taken out of reality for just a little bit of time, and I think this is what draws me in. 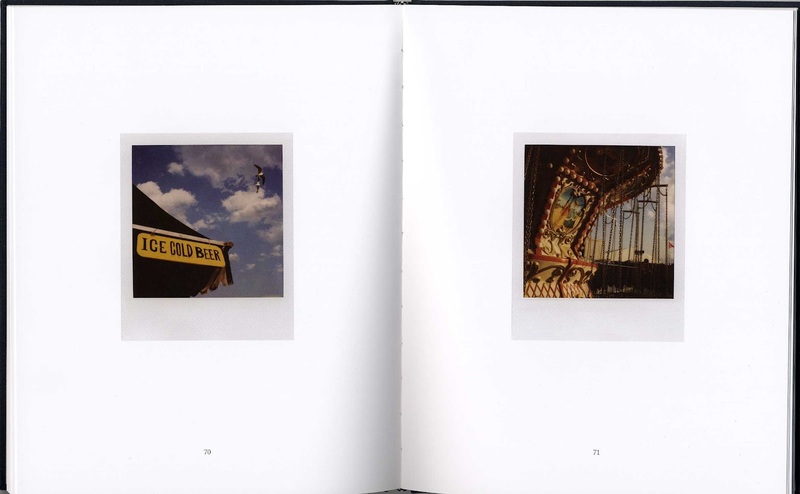 Patrick Sansone's new limited edition book 100 Polaroids does just this, it takes me somewhere else for a small moment. There is a seductive air of mystery in many of these photographs, each image tells its own story. And this is what is so refreshing about Sansone's book; I can look at each image, gain a small insight and move to the next. 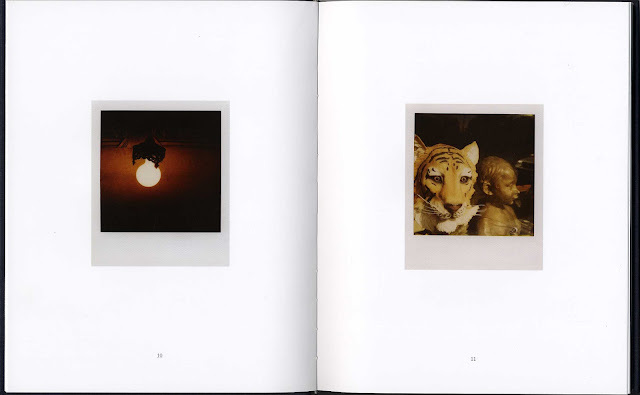 There is no linear narrative, just a series of single striking pictures. 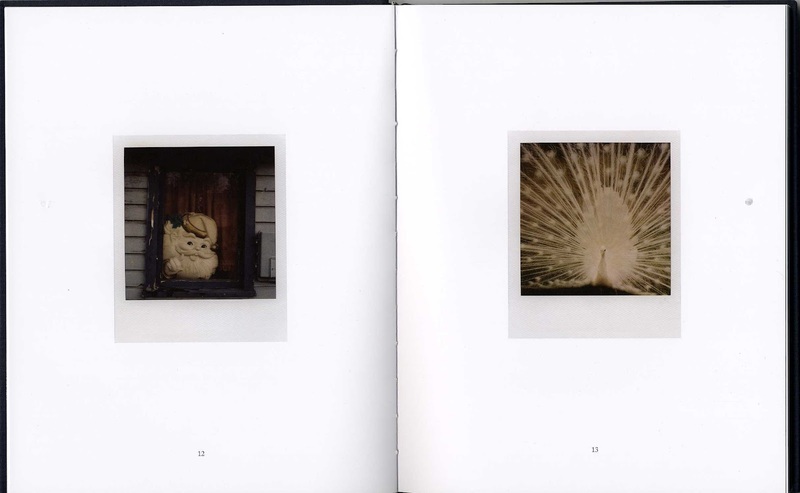 That being said, there is a definite influence of Southern aesthetic weaved throughout this book. 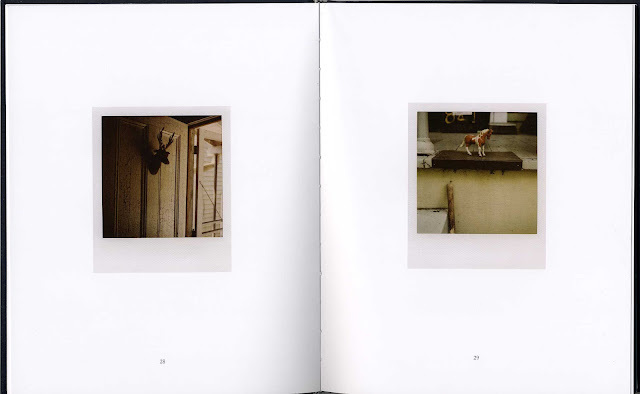 A hint of Eggleston and Christenberry find their way into the artist's work. Maybe it's the rusty street signs and old automobiles mixed with a distinctive color palate, but Sansone's subjects share a history with photography's Southern predecessors and this is something I find to be a compelling component of this work. 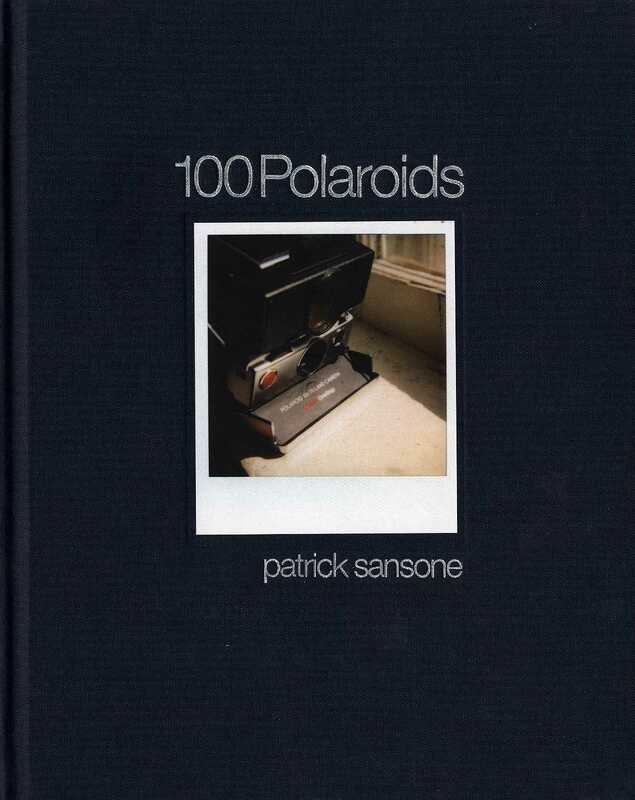 I have previously known Patrick Sansone as a musician from Wilco -- one of the most frequently played bands on my turntable -- so absorbing the images in this book gave me another way to view this artist's creative life. Most photographers are constantly absorbing the world around them; it’s a hard switch to turn off at times and I can imagine it is the same for a talented musician like Sansone. The classically elegant design of 100 Polaroids makes for appropriate viewing. Each image is reproduced at the original size and makes for an intimate and at times contemplative experience. Old carousels and outdated neon signs become artifacts from a different time.